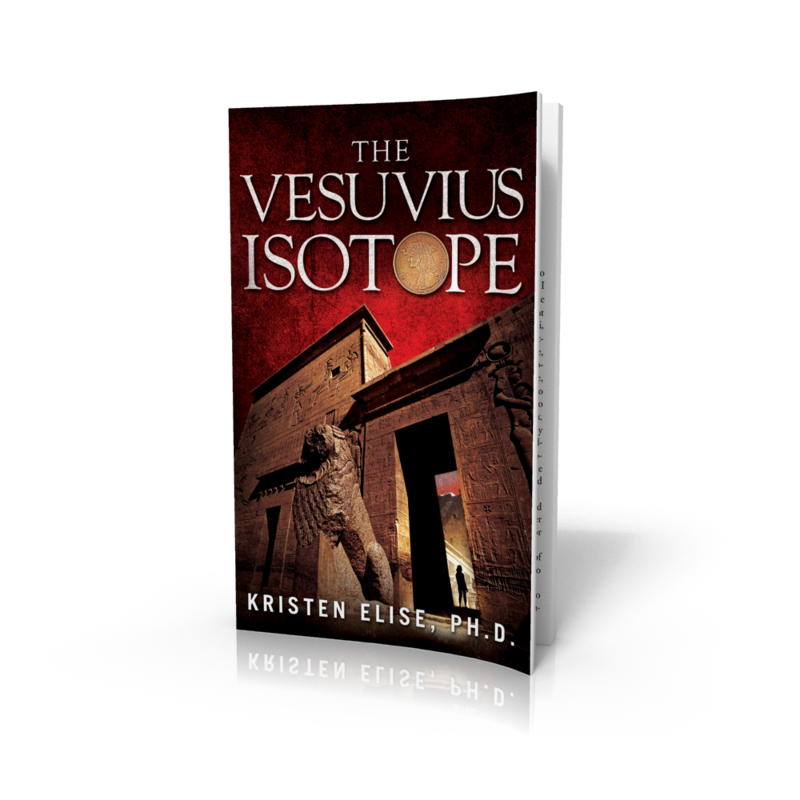 Kristen Elise's debut thriller, The Vesuvius Isotope, offers adventure and knowledge for anyone with an interest in medicine, history, and Cleopatra. 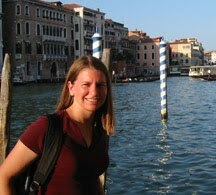 She intricately weaves visceral locations in Southern Italy and Egypt with a realistic heroine forced to solve her husband's murder. 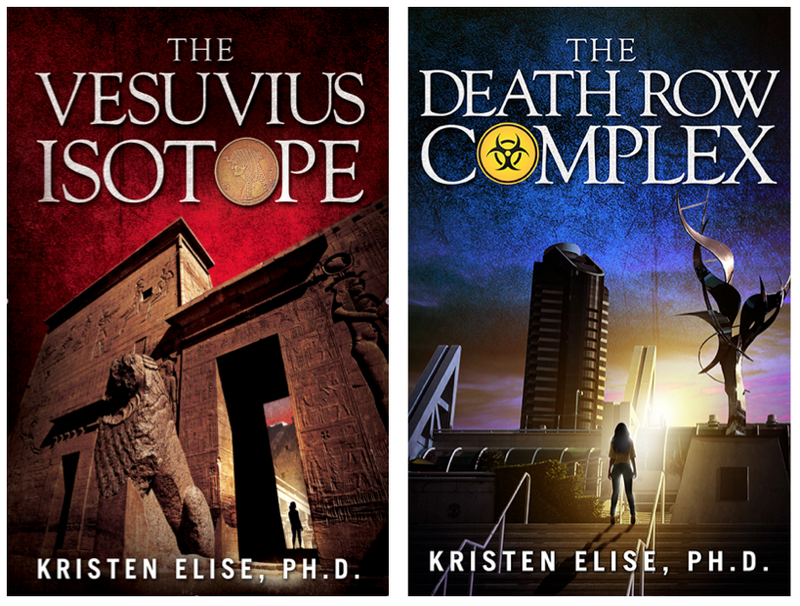 Katrina Stone is an intimidatingly brilliant biological researcher, but when faced with unfamiliar cultures, languages and an untrustworthy mortician, she's forced to find a new determination and strength within herself that even Cleopatra would have envied.